Our beautiful coffee shop is open 7 days to satisfy your caffeine needs. 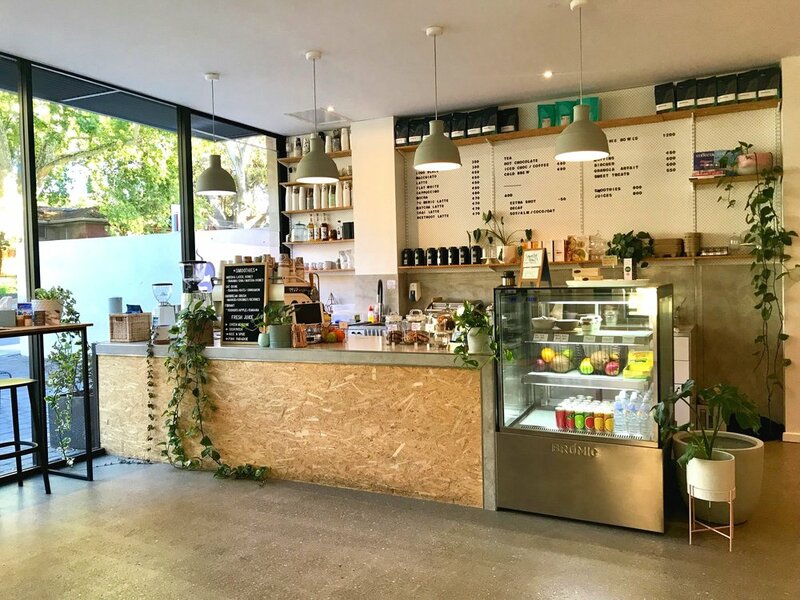 We specialise in exceptional coffee, fresh juices, smoothie bowls, smoothies and acai bowls. Sit inside and enjoy a cuppa or outside in the sunshine, or even takeaway, the choice is yours! We are environmentally conscious so try to remember your keep-cup for a special discount.